Keywords: African American Photographer (228), Atlanta Wedding Photographer (348), bahamas wedding photographer (246), Bahamas Wedding Photography (228), Bella Collina Wedding Photographer (228), Biltmore Miami Wedding (228), Biltmore Miami Wedding Photos (228), black wedding photographer (408), Celebritiy Wedding Photographer (228), delray beach (15), Delray Florida Photographer (15), destination wedding photographer (351), Greek Wedding Photographer (228), Jamaica Wedding Photographer (228), Luxury Wedding Photographer (228), miami wedding photographer (423), Morikami Museum and Japanese Gardens (15), Morikami Museum and Japanese Gardens Maternity (15), Morikami Museum and Japanese Gardens Photographer (15), Morikami Museum and Japanese Gardens Wedding Photographer (15), Morikami Museum Maternity Photos (15), Morikami Museum Photographer (15), NYC Wedding Photographer (228), South Florida Photographer (15), South Florida Wedding Photograper (228), south florida wedding photographer (192). 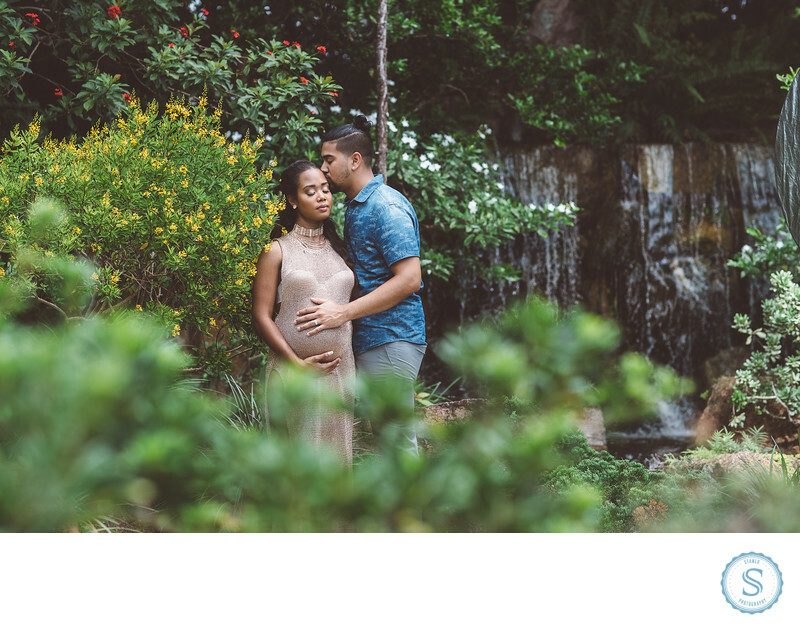 Filename: Morikami Maternity Photos.jpg. 1/800; f/3.2; ISO 125; 85.0 mm.